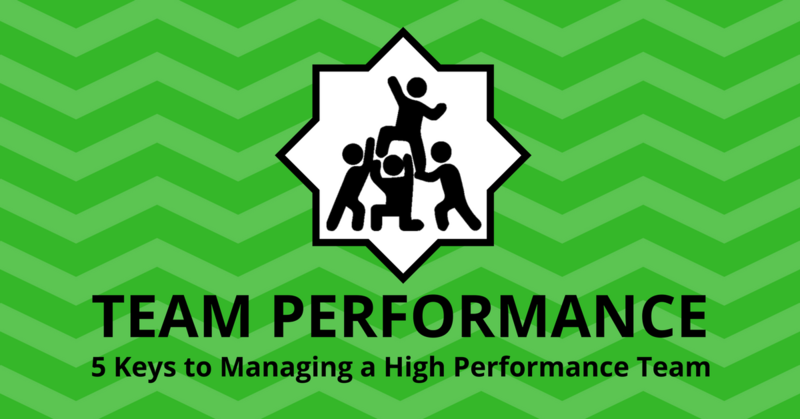 Want to build a high performance team that is purely remote? That’s a great goal and there are lots of reasons to go after it – improved productivity, cost savings, access to talent, increased employee satisfaction to name just a few). On the other hand, distributed teams also face some big challenges. The biggest obstacle to effective remote teams is teamwork online. When I sold my last business, I decided that the next business I built would be purely online. Yes, that’s right – a fully remote team, right from the start. Don’t get me wrong, there were some things about having an office to go to that I loved – I had a great team and enjoyed seeing them each day – but there were also too many downsides. 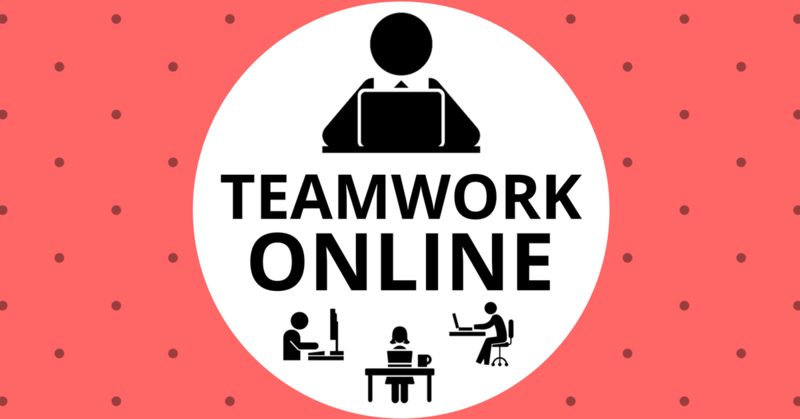 So what are the things to consider with teamwork online? 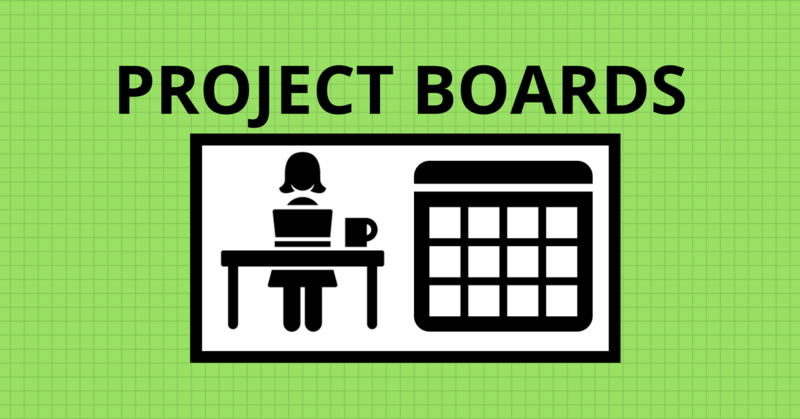 How can you setup a remote team for success? Is it even possible to achieve high performance teamwork online? 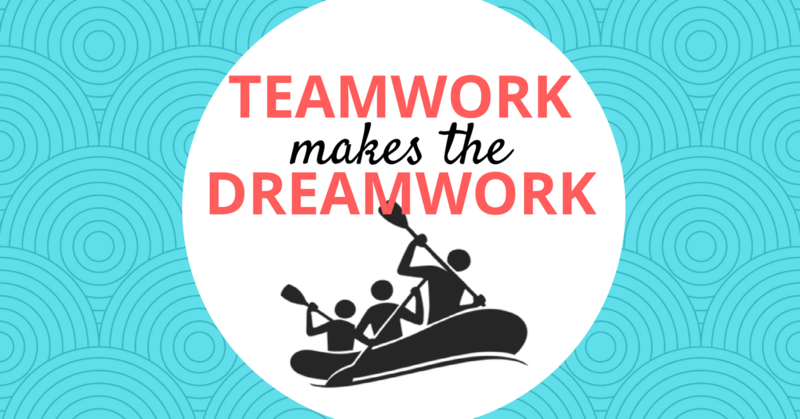 When we think of online teams, it’s often the flexibility that is one of the main attractions. Yes, it’s nice to be able to work from our homes or other locations, choose our own hours, and employ people from around the world, but this flexibility mindset also gets us into trouble. When managing remote teams, there’s a tendency for managers to provide less structure than they would for a locally based team. Less meetings, less formally communicated expectations, and less planned team building activities. And this is for our team members that are separated from one another, lacking the visual cues of body language and facial expressions, and are often have more cultural differences! Clearly, this approach makes no sense at all. In addition, remote teams also benefit greatly from having a formal Team Agreement. This can include things like the hours you expect people to work, the expectations of response times, guidelines as to what to communicate by which channels, etc. It should be a working document that is updated as new practises evolve in your team.